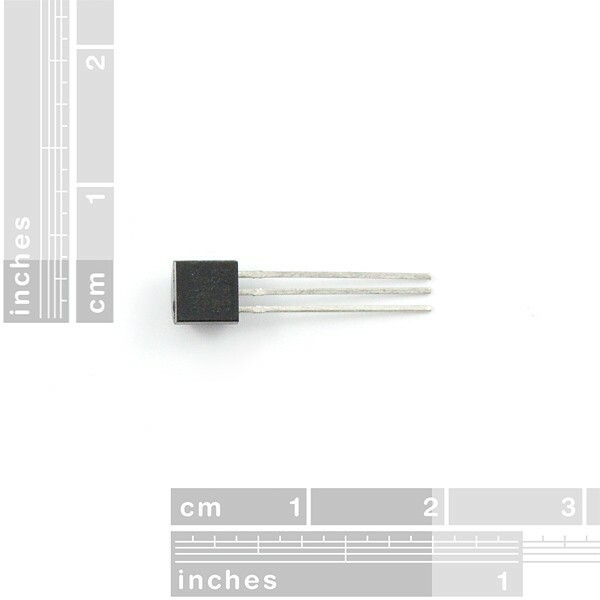 Description: This is the latest DS18B20 1-Wire digital temperature sensor from Maxim IC. Reports degrees C with 9 to 12-bit precision, -55C to 125C (+/-0.5C). Each sensor has a unique 64-Bit Serial number etched into it - allows for a huge number of sensors to be used on one data bus. 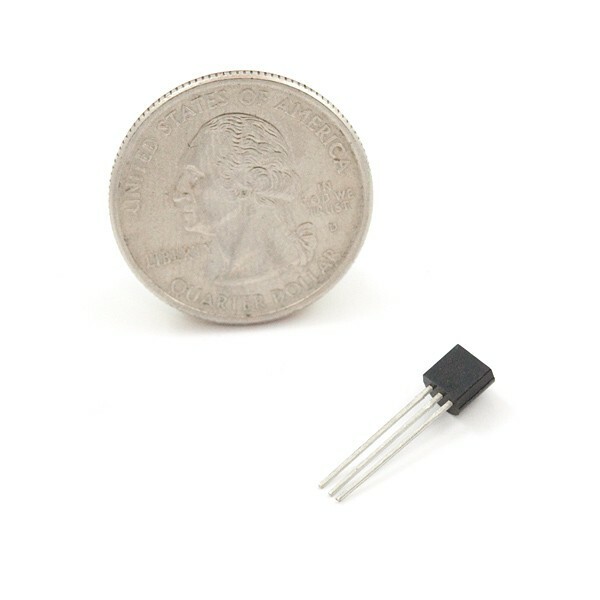 This is a wonderful part that is the corner stone of many data-logging and temperature control projects.